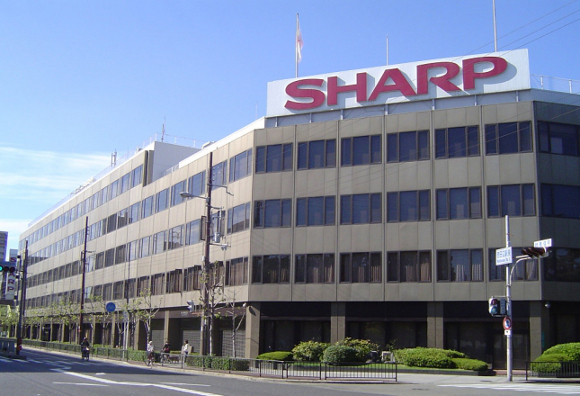 Sharp has been producing screens for Apple for quite some time now, so much so that an entire plant in Kameyama Japan is dedicated to making screens for the Cupertino-based tech company. Sharp is looking to produce screens for other companies, and wants to buy back some of the production equipment that Apple has helped paying for to make iPhone displays. The Japanese tech company is willing to fork over $293 million to complete the deal. Apple is willing to agree to Sharp’s proposition, but under one condition: that Sharp does not create screens for Samsung, Apple’s largest rival in the smartphone sector. Even though Samsung employs a lot of OLED displays on its smartphones, the company sometimes utilizes LCD screens on its models, which could potentially be a huge piece of the market for Sharp to produce for. There’s been no word as to whether or not Sharp will agree to Apple’s terms, but it is hard to imagine that the screen manufacturer will do so. Apple has not commented on the potential deal, either. I would say that you and I are 50/50 correct in some ways. Ah, thank you for the website's article, now I know where to search for technologies related news.